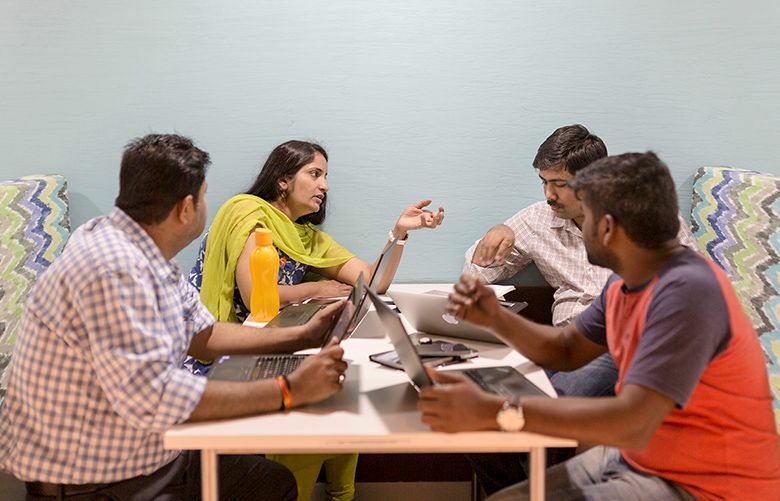 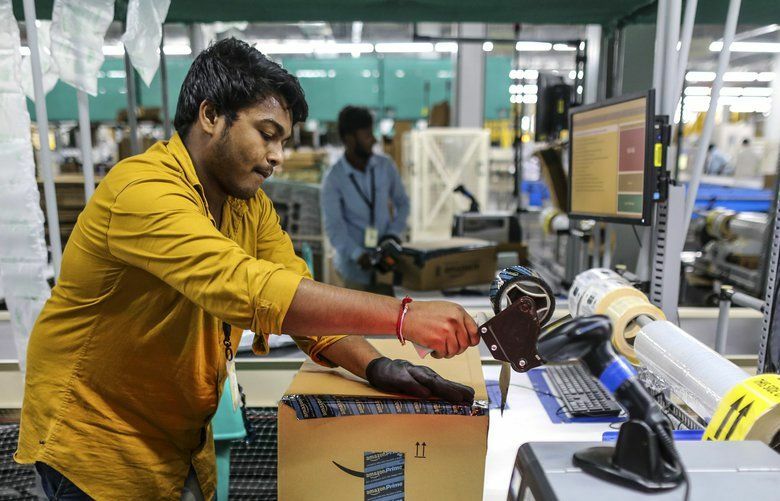 If strictly interpreted, India's new e-commerce policies could force significant strategy changes for the two U.S. retail giants. 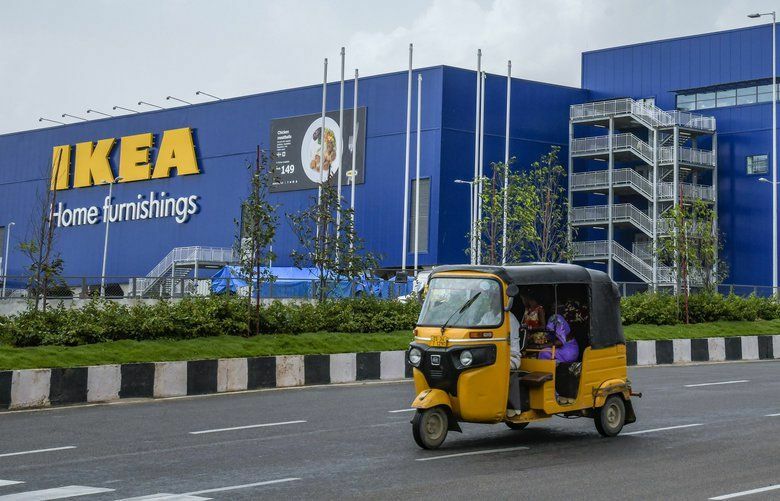 India’s first Ikea store will open Aug. 9, bringing inexpensive Nordic-inspired furnishings and food to the world’s fastest-growing middle class. 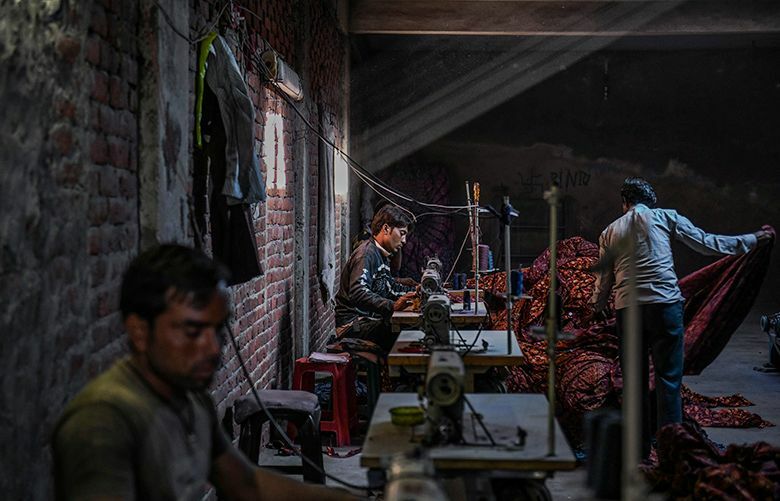 Apple is aggressively working to shut down Iranian apps and currently does not offer a version of its App Store in the country. 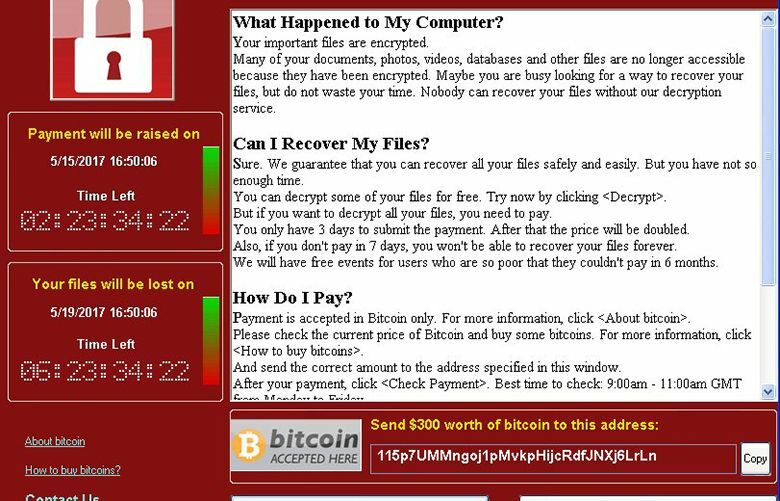 Tens of thousands of computer users worldwide are refusing to pay ransom in the WannaCry attack.